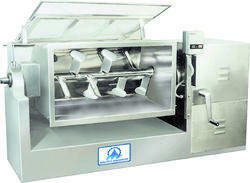 Our product range includes a wide range of mass mixer and wet mixing machine. 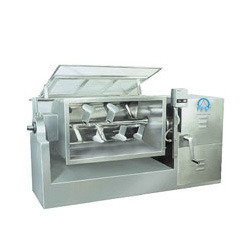 With rich industry experience, we are fabricating, exporting and supplying a wide gamut of Wet Mixing Machine. These are fabricated as per the defined quality norms using best quality raw material and technology. Our range is acknowledged in the industry due to their optimum performance and durability. Moreover, our clients can avail these at market leading prices. 3 HP / 3 Ph. 5 HP / 3 Ph. 7.5 HP / 3 Ph.